Call today to schedule an estimate! Churches, synagogues, and other religious facilities are used by many people every week for events, meetings, and activities. As such, they get dirty. Areas such as restrooms, classrooms, and fellowship halls benefit from a systematic cleaning that includes dusting, vacuuming, mopping, bathroom cleaning, and disinfecting. A dirty church creates a negative impression on members and visitors, so let us take care of your church, making it cleaner and healthier for both members and visitors. 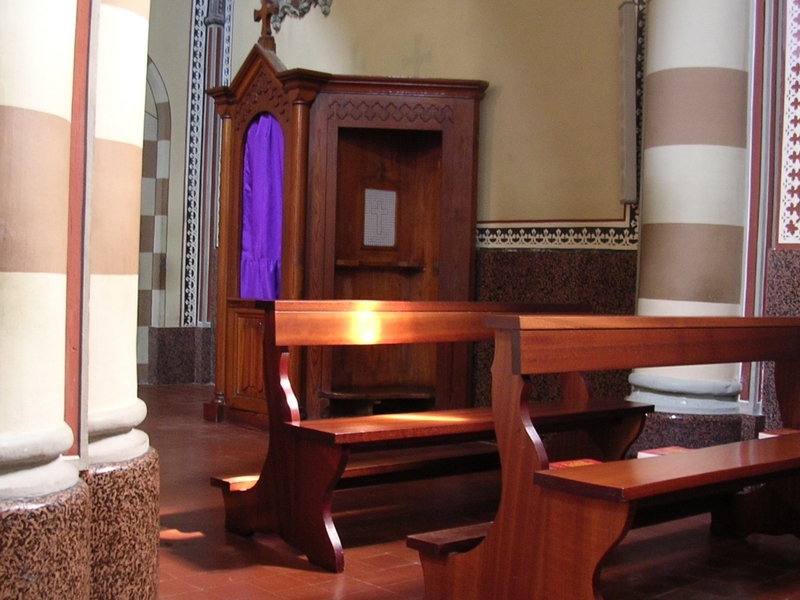 Is your church’s cleanliness giving your congregation a negative impression? What would a visitor think? Dirty restrooms, dusty floors, and bad odors all create negative impressions. Professional cleaning and disinfecting can make all the difference, so we give extra special attention to hot spots where germs thrive, such as sink areas, baseboards, and behind toilets. Keeping a cleaning schedule places an extra burden on your in-house staff and member volunteers. It gets even worse if your facility has special events or other occasions that require extra cleaning. The same people can become worn down from constant upkeep. Give them the rest they deserve by outsourcing a cleaning program that meets your needs and your budget. ​Call us today (346-202-5326) for a free, no-obligation analysis of your church!